Goodies for gamers and media enthusiasts. The next generation of HDMI is here, and it holds some major benefits for PC gamers and media buffs alike. The HDMI 2.1 standard, released Tuesday by the HDMI Forum after being announced at CES, supports higher resolutions, new HDR features, and game-smoothing variable refresh rates, among other features. 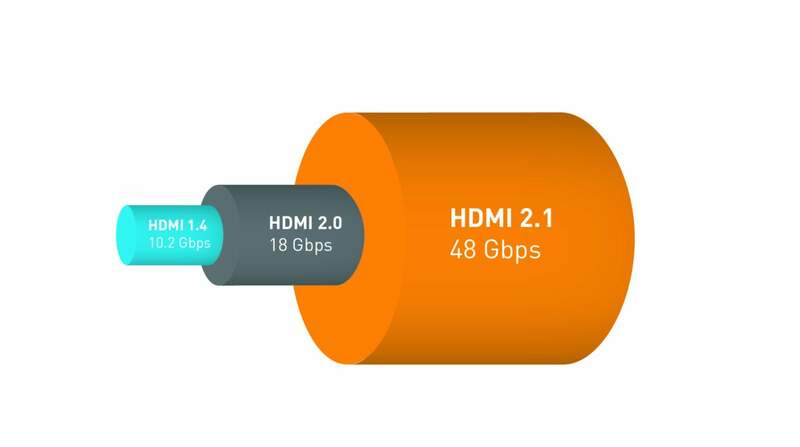 HDMI 2.1 delivers massively more bandwidth than HDMI 2.0—a whopping 48Gb/s compared to the 18Gb/s achieved by today’s technology. That allows HDMI 2.1 to hit much higher resolutions and refresh rates. The new spec supports 8K and even 10K resolutions, but those are better thought of as future-proofing or targeted towards commercial applications. Modern gamers will appreciate the introduction of 4K/120Hz display support, though. Today’s 4K monitors are limited to 60Hz and the GeForce GTX 1080 Ti and Titan XP graphics cards can already max those out in modern games. But 120Hz-plus displays are already coming in the first quarter of 2018 in the form of glorious G-Sync HDR monitors by Asus and Acer, and Nvidia’s next generation of graphics cards—hopefully due sooner than later—will presumably have the power to drive such demanding displays. HDMI also formalizes support for variable refresh rates. Variable refresh rates are the secret sauce behind Nvidia’s G-Sync and AMD’s FreeSync displays, synchronizing the refresh rate of your monitor to your graphics card for buttery-smooth tearing- and stutter-free gameplay. 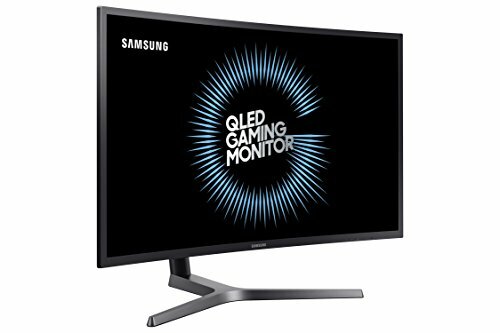 AMD already has its FreeSync technology working over HDMI in some monitors but HDMI 2.1 bakes VRR into the standard—a welcome change as VRR has largely been limited to DisplayPort connections, and those aren’t often found in budget displays. HDMI is practically universal. 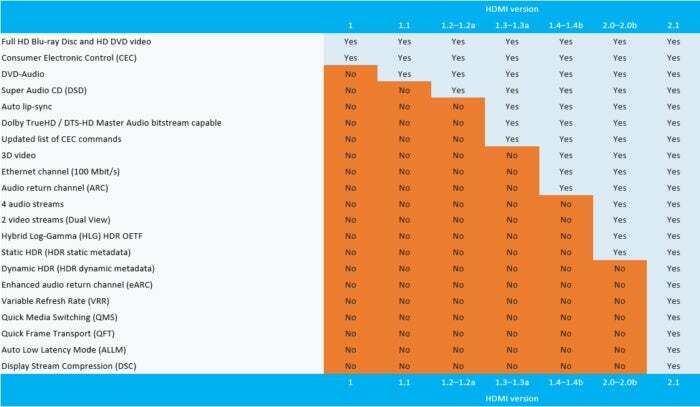 HDMI 2.1 also introduces Quick Frame Transport, which “reduces latency for smoother no-lag gaming, and real-time interactive virtual reality.” Smoother gaming seems to be a big push for the new standard. Videos also get a boost, mostly due to dynamic HDR, which allows a video to send high-dynamic range metadata to your HDR television scene-by-scene or even frame-by-frame basis, rather than simply at the start of a video. That creates a better-tuned, more vibrant image throughout. Dolby HDR currently supports dynamic metadata, and it’s being (slowly) added to the rival HDR10 format. 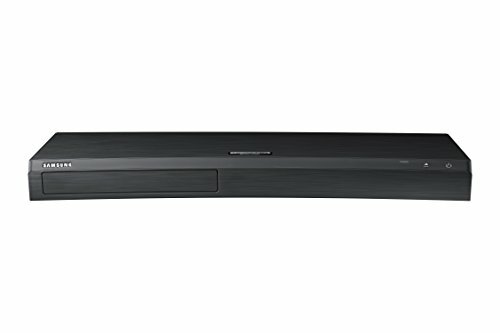 Quick Media Switching aims to end jarring black screens when videos switch, and eARC lets HDMI’s audio return channel handle lossless audio. 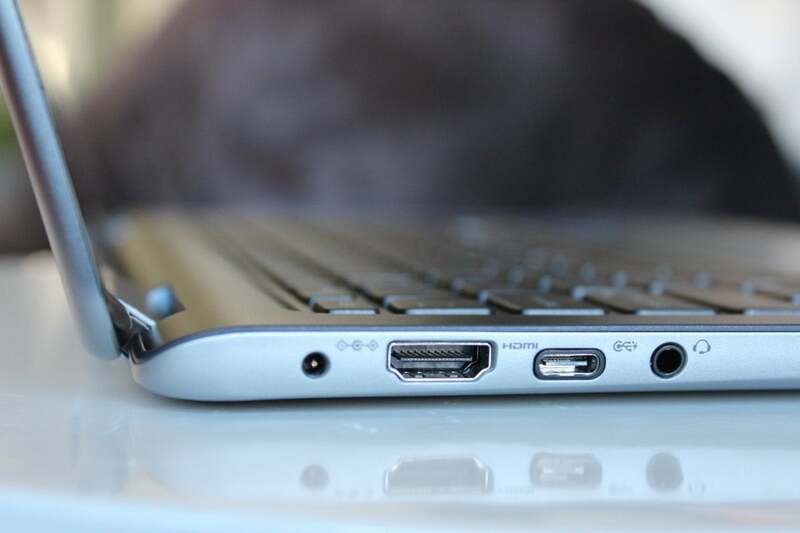 Our sister site TechHive has a deeper look at the home theater-boosting features in HDMI 2.1. You’ll need a new high-bandwidth HDMI 2.1 cable to support the fresh features, but fear not: Those cables are also backwards-compatible with existing HDMI implementations. Don’t expect to see these on the streets in the near future, though, as the HDMI Forum says the HDMI 2.1 Compliance Test Specification will be published in stages between the first and third quarters of 2018.